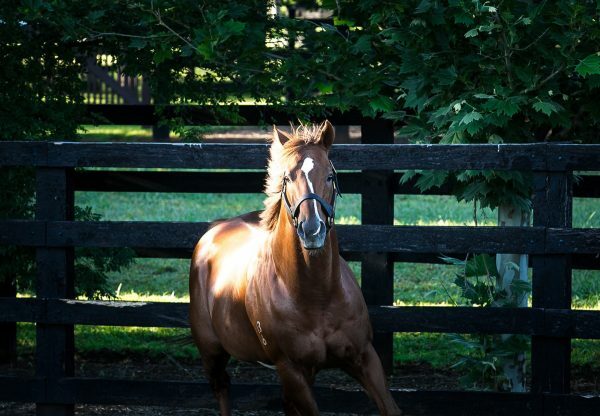 Back in Australia this spring, Starspangledbanner sired a stakes-winner in France on Friday when classy mare Meliora (5m Starspangledbanner x Messelina by Noverre) took out the Listed Grand Prix de Fontainbleau for the second year in a row. 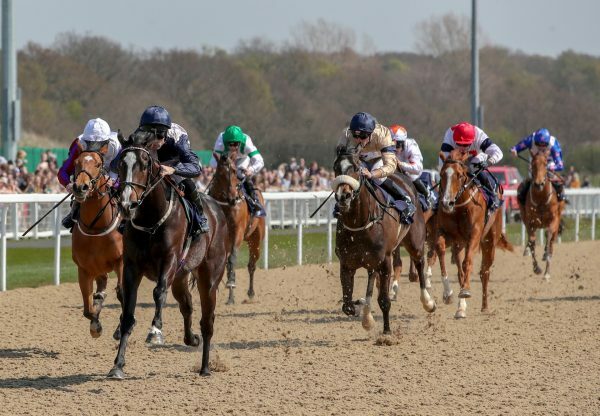 Meliora strode clear to win the 2000 metre contest by two and a half lengths to post her third win. 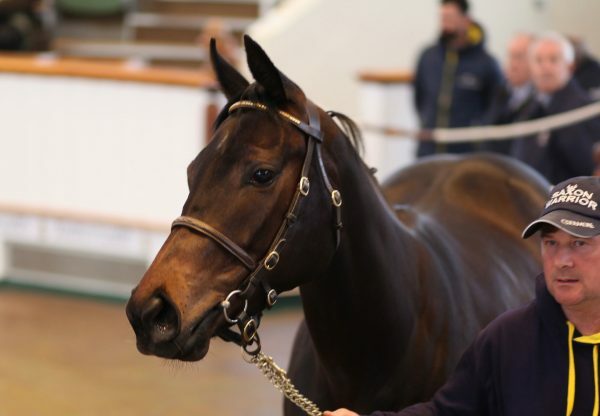 She is the best of three winners from Noverre mare Messelina, a half-sister to Group III winner Pan Jammer. 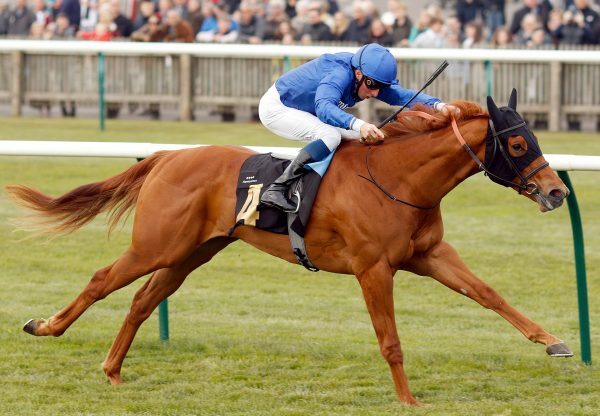 Starspangledbanner is about to come to a new phase in his career with the first two year-olds stepping out this season in Australia conceived after his fertility improved. This means for the first time in his life, Starspangledbanner is going to have numbers going forward to give him a better shot at commercial success. His statistics from his early small crops of foals to date are impressive. 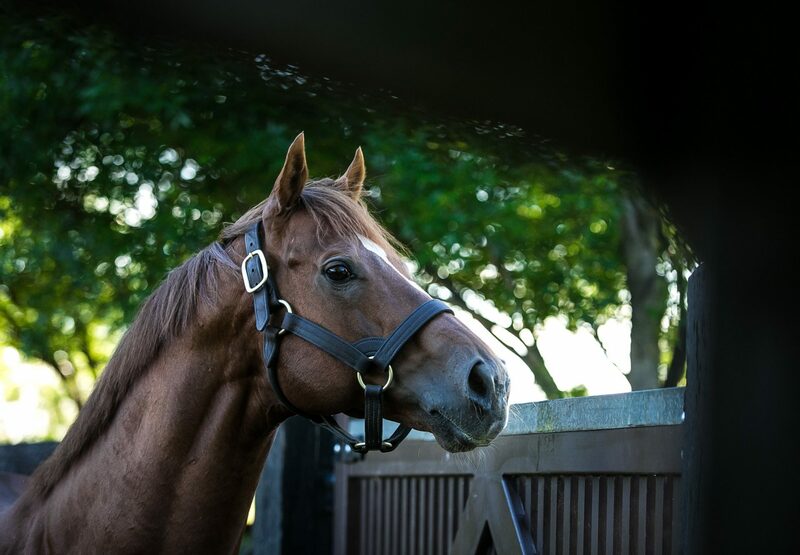 44 winners from 62 runners in both hemispheres, eight stakes-winners with five of them being Group winners headed by Group I winner The Wow Signal. That's 71% winners to runners and 12.9% stakes-winners to runners. Starspangledbanner has 42 two year-olds to run for him this season and 22 of them were sold as yearlings in 2017 at an average $82,000. He will have similar numbers to follow next year and the year after, so breeding to him this year at a fee of $16,500 could prove an inspired choice.